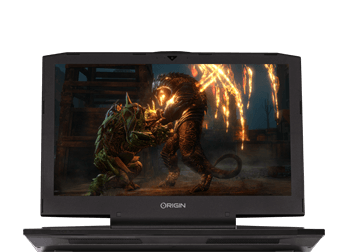 Running games at 4K with an uncapped framerate is what we aim for with your high-performance ORIGIN PC. 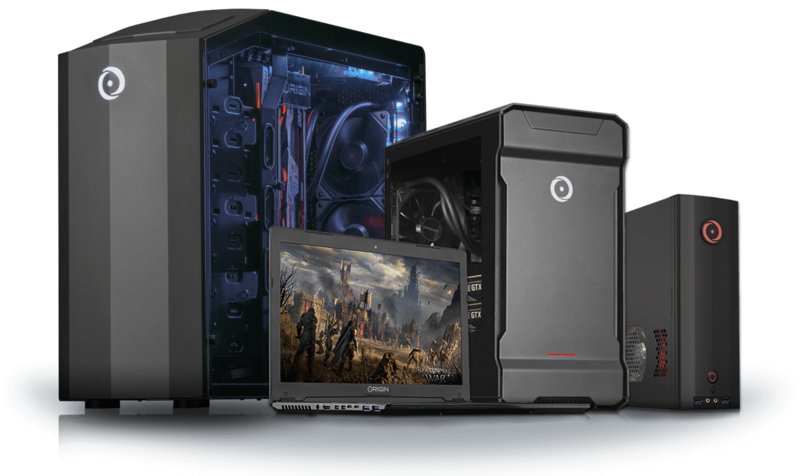 By combining hardware that supports 4K resolutions with our award-winning 24/7 US based support team, your ORIGIN PC will be prepared for a 4K future. Experience incredible fidelity, immersion and quality that you can only find on PC. Enjoy the many benefits of PC gaming including the best VR experiences, easy upgradeability and a massive library of 4K games. 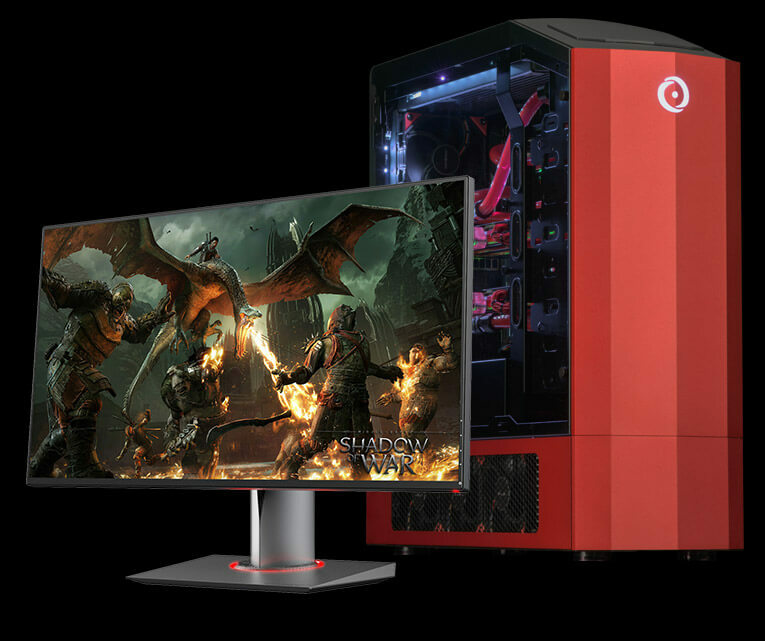 With several 4K gaming options, only a high-performance PC will get you the best 4K experience and a framerate not held back by console hardware. 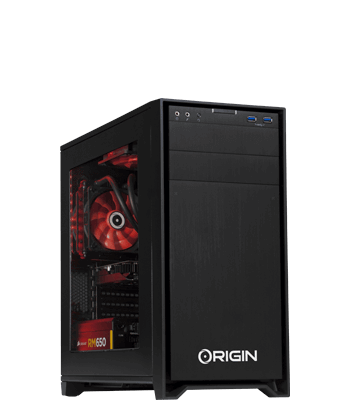 ORIGIN PC specializes in building systems supporting 4K resolutions and providing award-winning 24/7 US based support to help keep your system running. 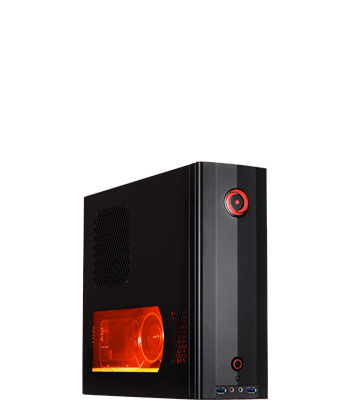 Customize your desktop or laptop with powerful hardware to run your favorite games in 4K with improved framerates over consoles. The hardware in your ORIGIN PC desktop will give you enough processing firepower to push 4K visuals that a console can only dream of. Thanks to the latest Intel Core processors or AMD Ryzen processors, you don’t need worry about your processor slowing you down. 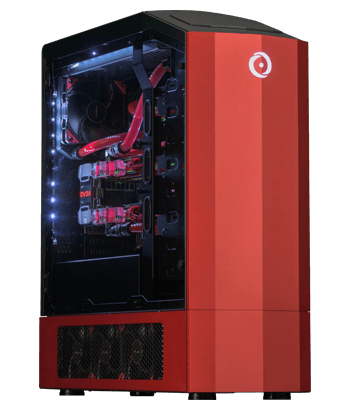 On the GPU side, go with an NVIDIA GeForce GTX 1080 Ti or AMD Radeon Vega 64 for 4K PC gaming that was unimaginable a couple of years ago with just 1 GPU. 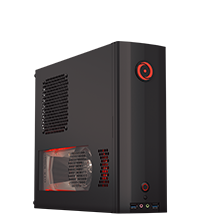 Thanks to advancements in computer hardware, 4K visuals can be achieved on ORIGIN PC desktops such as small form-factor CHRONOS and the super tower GENESIS. Further customize your desktop with more storage space to store high-res textures from your favorite games. Everyone knows a gaming desktop paired with a gaming monitor can do 4K, but we don’t limit ourselves to just desktops. 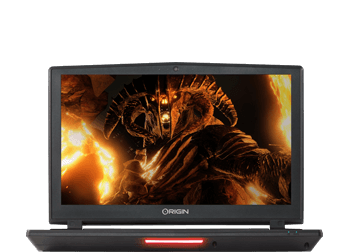 Our gaming laptops, including the thin and light EVO15-S and the impressive EON17-SLX, can be outfitted with 4K displays and can also be connected to 4K monitors so you can play 4K games, or watch 4K content. 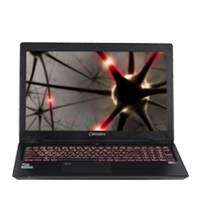 The EON15-X, EON17-X and EON17-SLX can all be outfitted with desktop processors for an extra boost in 4K performance. 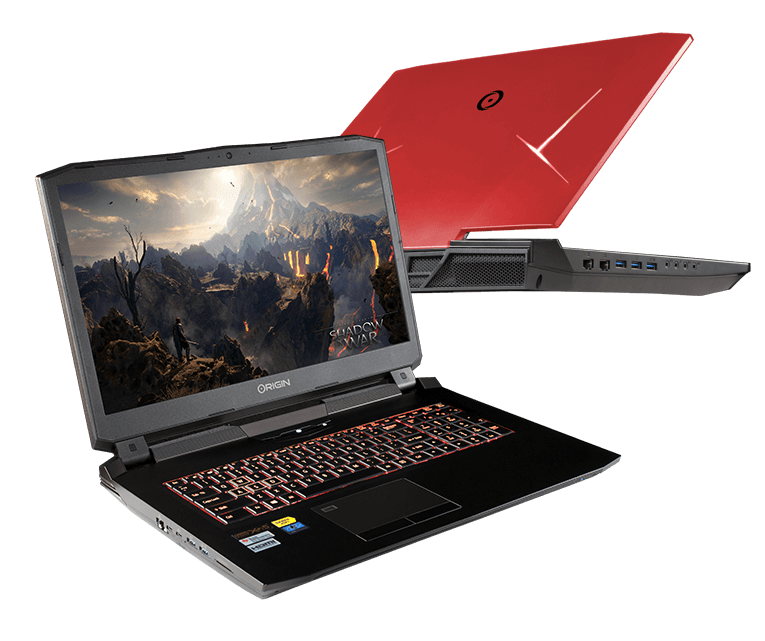 Go for maximum 4K power in the EON17-SLX with an Intel Core i7 7700K desktop CPU, dual NVIDIA GeForce GTX 1080s and a 4K display so you can mobilize your 4K gaming without having to carry a desktop. 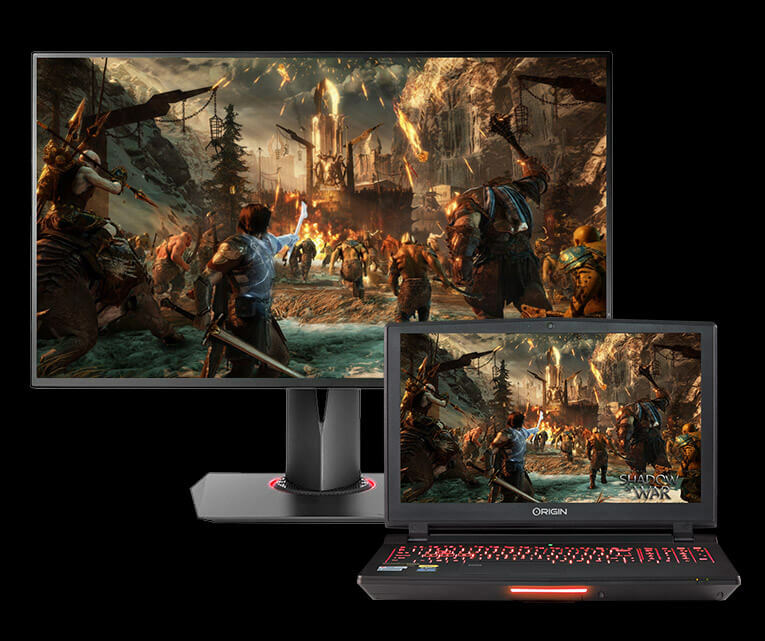 To experience 4K visuals with your ORIGIN PC you’ll need a display capable of showing off the detailed visuals of 4K games and applications. Make sure your display has ports capable of displaying 4K content including DisplayPort and HDMI 2.0. 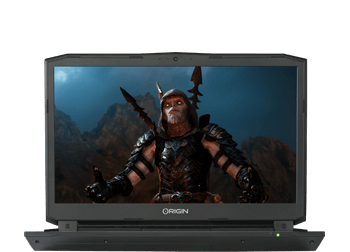 If you choose select ORIGIN PC laptops, you have the option of choosing a 4K screen or connecting the laptop to a larger 4K display to experience 4K anywhere. 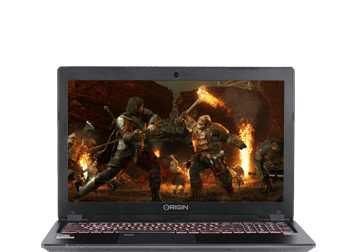 *ORIGIN PC Recommended GPUs for 4K gaming at over 60 frames per second include NVIDIA GeForce GTX 1080 Ti or AMD Radeon Vega 64. 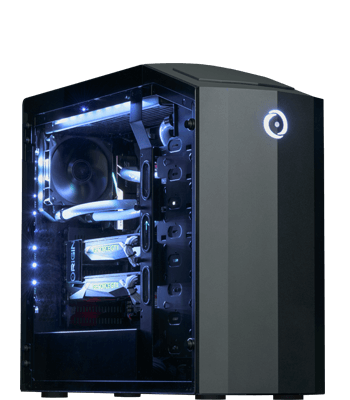 Recommended CPUs for 4K gaming include Intel Core i7 7700K or AMD Ryzen 7 1800X. Console performance varies per game.